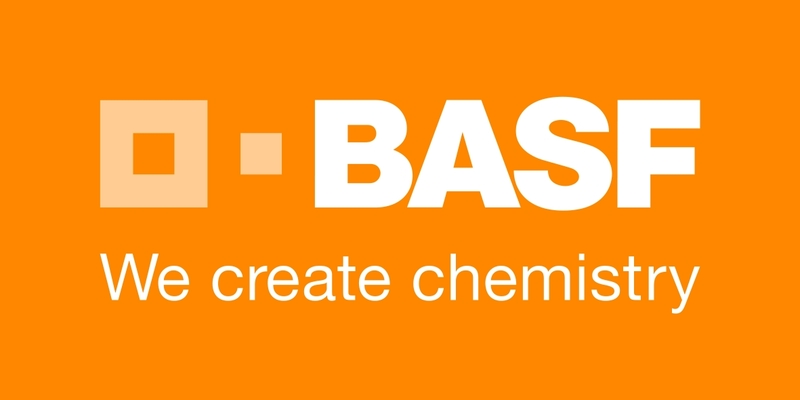 BASF is the world's leading chemical company. With about 97,000 employees we serve customers and partners in almost all countries of the world. We help our customers to be more successful through intelligent system solutions and high-quality products. Through new technologies we can tap into additional market opportunities. We conduct our business in accordance with the principles of sustainable development.